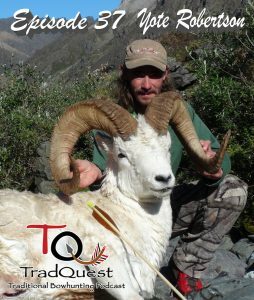 In this episode we get the pleasure of sitting down with Yote Robertson of Robertson Stykbow. Yote is an adventurer who moved to Alaska at a young age to hunt and guide in the last frontier. 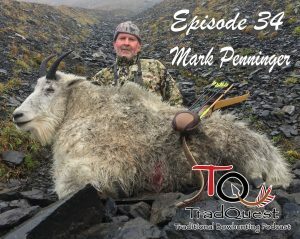 Yote is a die hard sheep hunter and has taken 3 Dall Sheep with a longbow! You will enjoy this one! 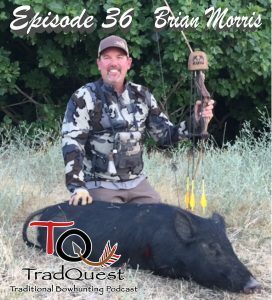 In this Episode we talk about pig hunting in California with Brian Morris. Brian has killed over 100 pigs with a stick bow and he shares some tactics and great stories about hunting these beasts with a stick bow. If you were looking for something to do in the off season it sounds like pig hunting is it!!!!!! 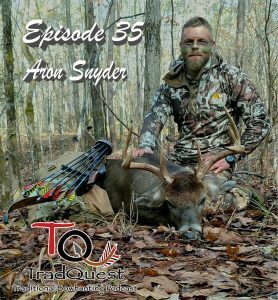 In this episode we sit down and talk with Aron Snyder. We had Aron on a couple episodes back with Ryan Avery and we had a blast getting to know both of them. In the short time since then Aron has decided to hunt with the traditional bow for the 2018 season. 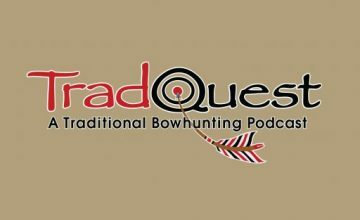 And in this episode we talk to him in his Alabama whitetail camp where he is already finding success with the stickbow.